Experiment to understand what causes the sky's brightest lights to take place Thursday night. 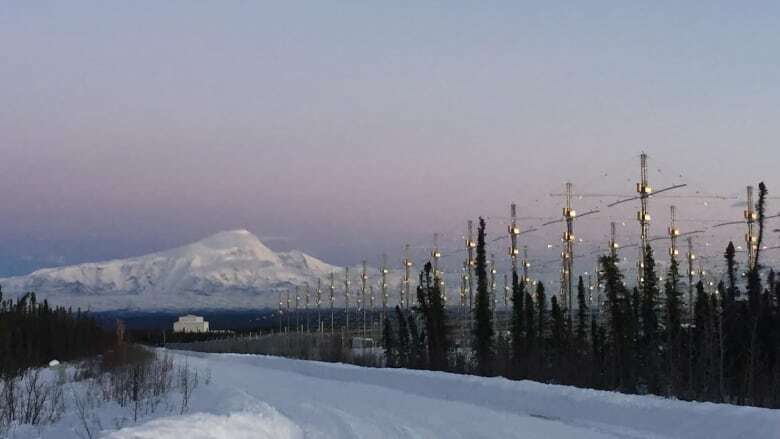 Over four nights starting Thursday, an Alaska scientist will try to create his own artificial aurora that could be visible as far away as Yukon. 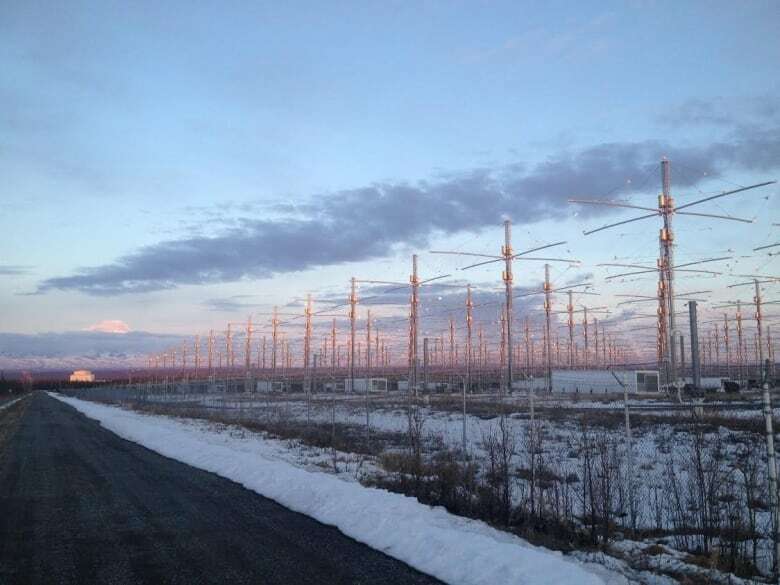 The experiment is out of the High-frequency Active Auroral Research Program (HAARP) Observatory at Gakona, Alaska, and is planned for 9:30 p.m.
Chris Fallen, an assistant research professor at the Geophysical Institute of University of Alaska Fairbanks, will attempt to create the artificial airglow in the sky. "It's sometimes called the artificial aurora or radio-enhanced aurora or radio-enhanced airglow," Fallen said. 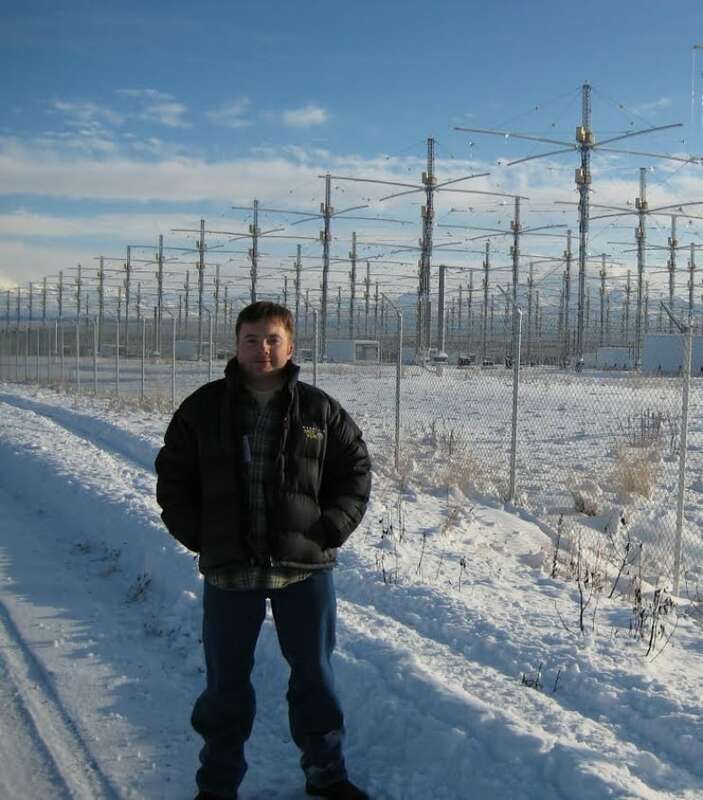 "What that means is that powerful radio waves from the ground, from a facility like HAARP, can make the sky glow." Fallen is investigating which transmissions make the artificial auroras the brightest. "The reason why certain types of radio wave transmission cause the upper atmosphere to glow the same colours as the natural aurora is a process that's not very well understood," he said. Knowledge gathered from Fallen's experiment could also help better understand the natural aurora. It should also provide information on how communications between satellite and the Earth are affected by the ionosphere. This would be important for navigation applications, Fallen said. If conditions are clear, people in Whitehorse and Dawson City, Yukon, will have a good chance of snapping photos of the artificial aurora. "In the North, your best chance of observing the artificial aurora is actually to take pictures of it," he said, explaining the glow may be too low for the naked eye to see. The success of his experiment will involve a good bit of "luck," with the weather being a major factor, Fallen said. Observation efforts in the past have been hampered due to cloudy conditions, he noted. This time, he'll postpone the experiment if the weather doesn't cooperate. "The facility, when in operation, burns almost 600 gallons of diesel fuel per hour. So that's quite expensive," he said. 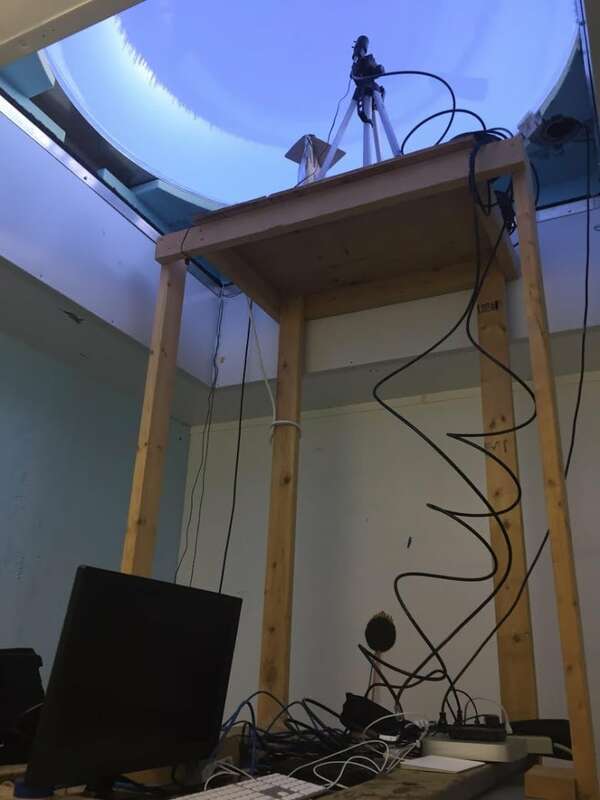 Aside from taking pictures, people who own a standard shortwave radio will be able to tune in to hear the radio frequency that creates the lights. Fallen expects it will sound something like a fax machine.